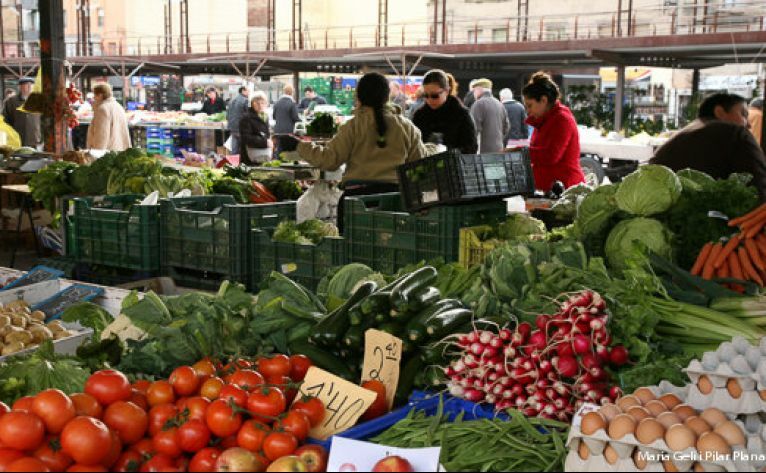 Shops, shops and prestigious brands are within reach of a few meters. 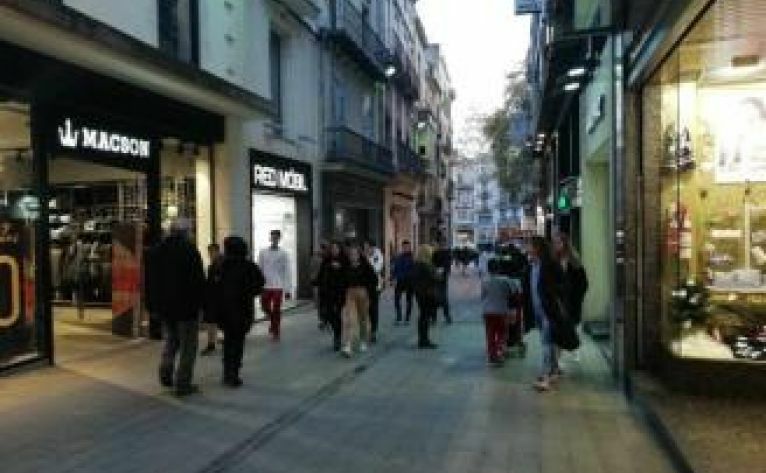 The figurative commercial fabric is very much appreciated throughout the region, even if there is a large number of French customers who usually travel to Figueres to go shopping. 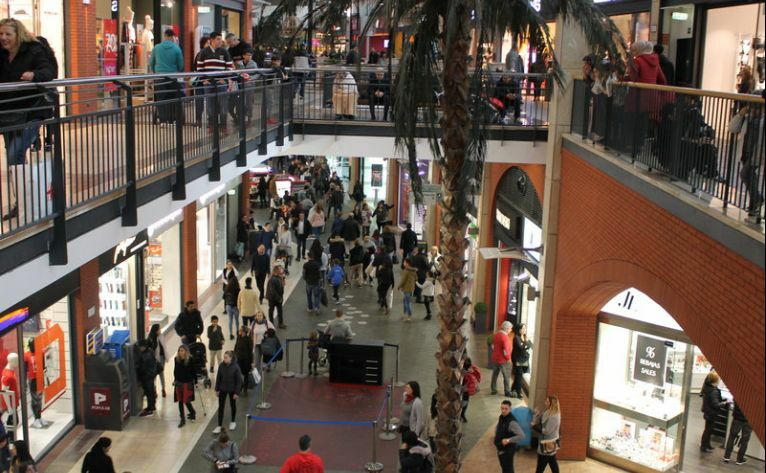 Located on the border between France and Catalunya, this large shopping centre has all types of shops, notably outlets, as well as restaurants and bars. A shopping centre located next to exit 7 of the motorway linking Barcelona and France. 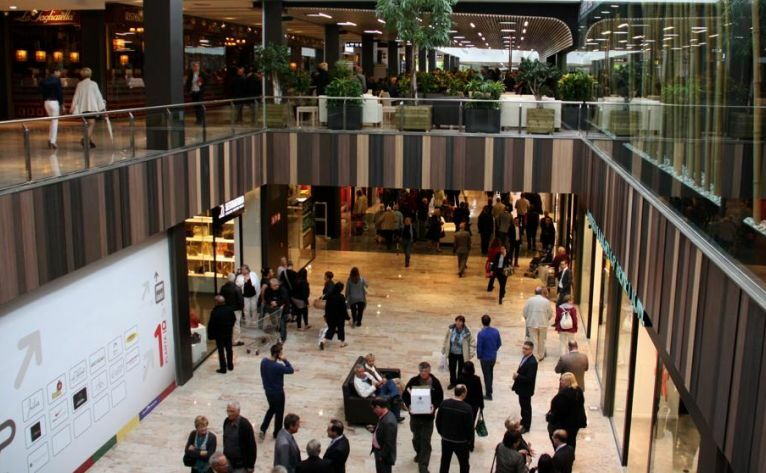 It offers shops and boutiques, restaurants and bars, children’s play areas, a bowling alley, and a cinema. 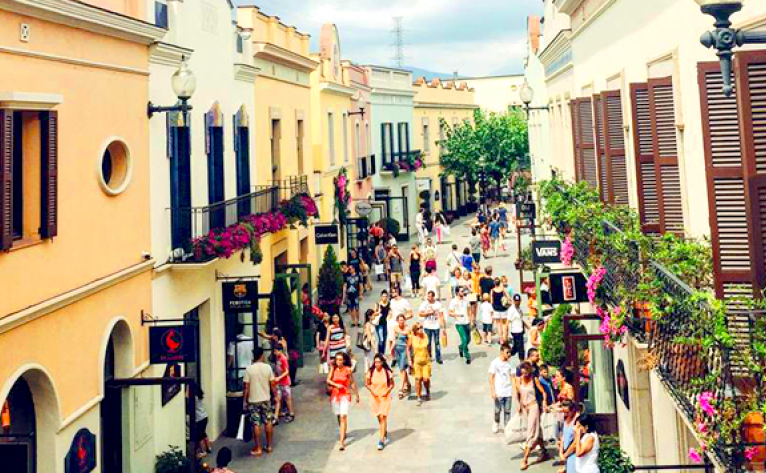 Close to Barcelona this outlet shopping centre sells premium brands and has open air restaurants.